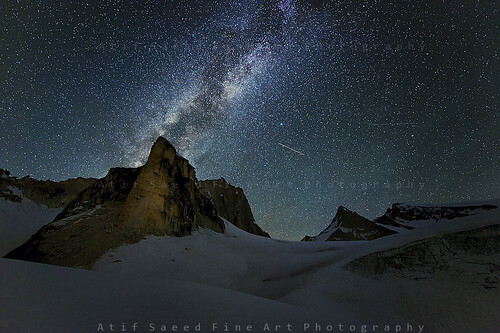 All pictures in my photostream are copyright © 2007-2012 Atif Saeed. They may not be used or reproduced in any way without my permission. If you'd like to use one of my images for any reason or interested in getting a print of one of my photos, please contact at ssatif@yahoo.com.